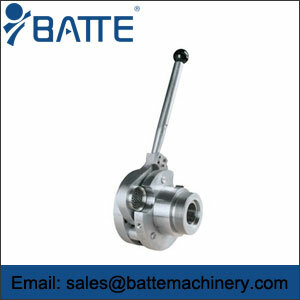 extrusion t die,T-die manufactuer,t-die extrusion lamination - Batte Machinery Zhengzhou Co,.Ltd. 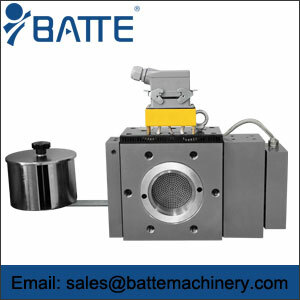 batte offers plastic film abrasives, sheet abrasives, sheet abrasives, various single and multi-layer coextrusion flat die, 2-5 layer dispensers, various manual and automatic hydraulic screen changers, melt metering pumps product. Production of hollow lattice sunshine board, aluminum composite panels, foam board, salivating film, embossed film, optical film, lamination, spinneret die, waterproofing membrane, to adapt to PC, PMMA, ABS, PS, HIPS, PVC, PP, PE, EVA, CPE and other raw materials, width 3000MM, thickness 45MM the following arbitrary custom! 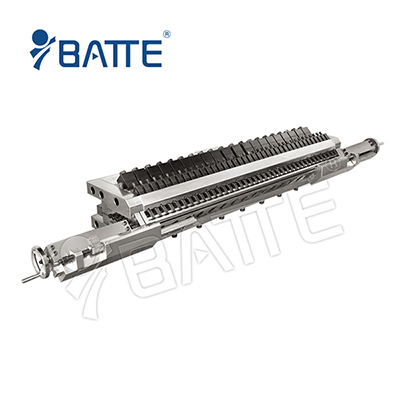 In the lip can be obtained continuously unobstructed flow surface, with a small interval of adjusting screws on the resin pressure and metal bounce up and down play, you can bend the die lip to adjust the die gap. With movable die, can be rough. 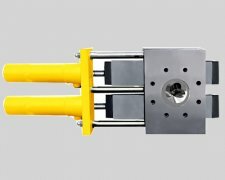 extrusion t die Production stability. Simple structure, easy to disassemble and clean. Extrusion t die produce 0.5-3mm plate, sheet. 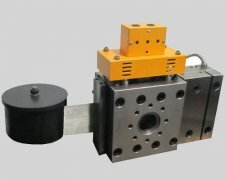 Extrusion t die Scope: PE, PA, PP, PET, ABS, PS and other materials. Extrusion t die width 400-2000mm.